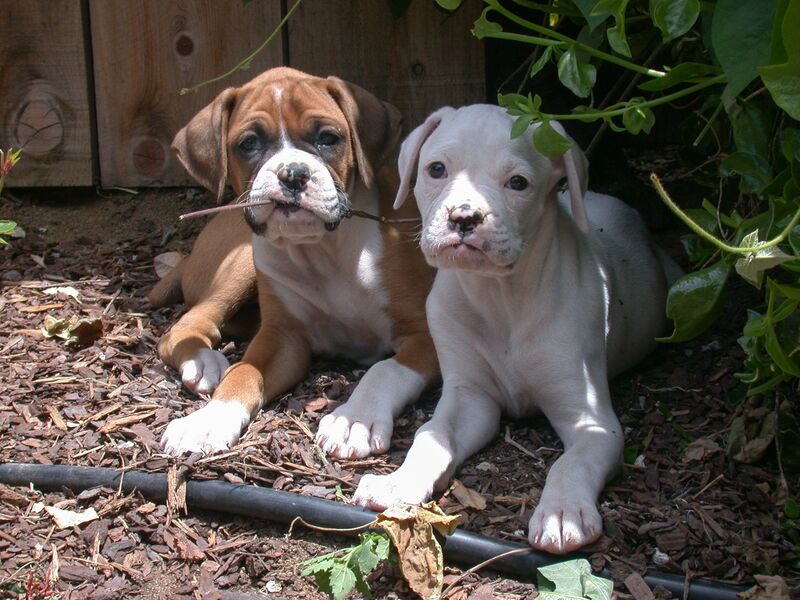 Boxers are high energy dogs that are often described as exuberant, extrovert while at the same time being known as the clowns of the dog world. If there is one thing a Boxer is not, it's a couch potato. 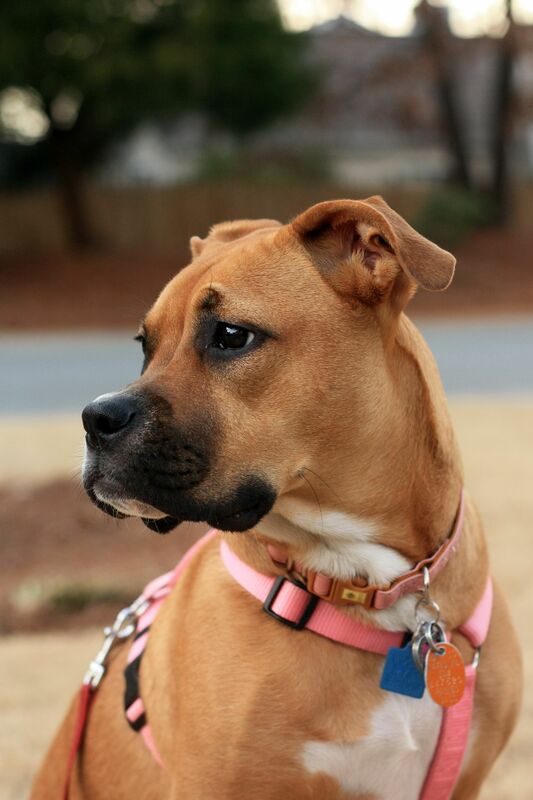 These dogs are renowned for their loyalty and the fact they are fun-loving characters. 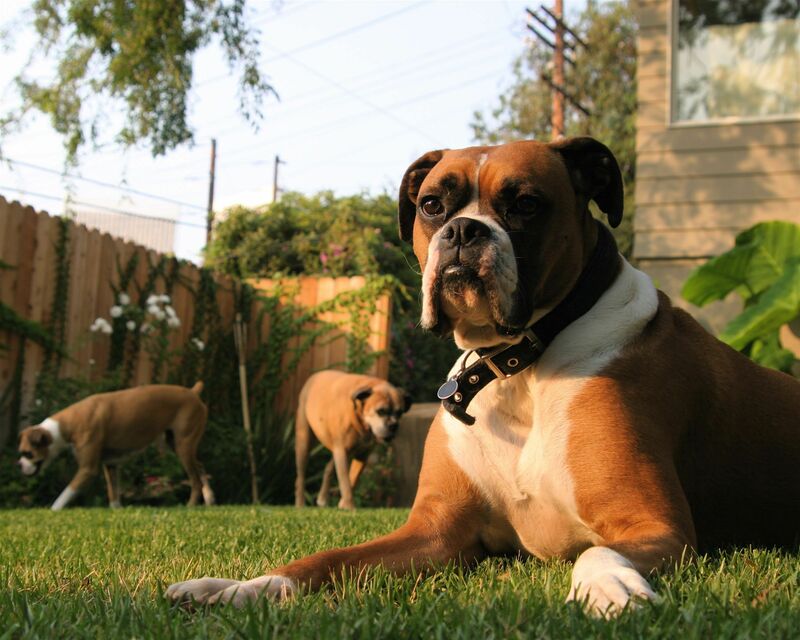 It is said that once a person has owned a Boxer, they would never dream of having another breed of dog in their lives. 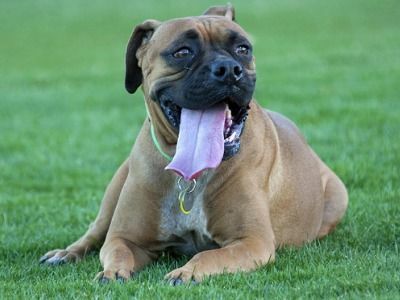 The breed originates from Germany where they were bred as working dogs and it's believed Boxers boast an ancestry that includes the Bulldog and Great Dane. Their name comes from a German word "beisser" which was corrupted to Bullenbeisser which translated means "bull biter". 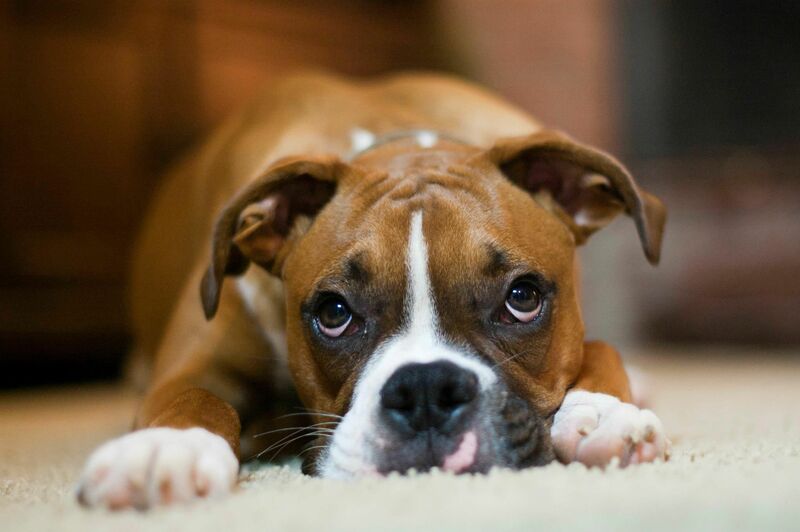 Boxers are exceptional watchdogs even in a home environment and are very quick to let their owners know if there are any strangers or people about. 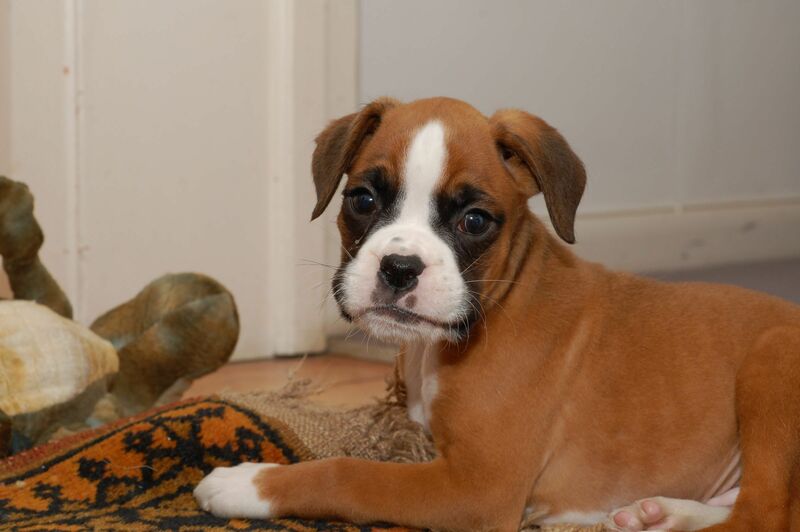 The Boxer has consistently been a popular choice of family pet for many years not only here in the UK, but elsewhere in the world and for good reason. They are loyal, fun-loving and extremely good with children of all ages always ready to join in a game with as much gusto as you would hope for from a family pet. 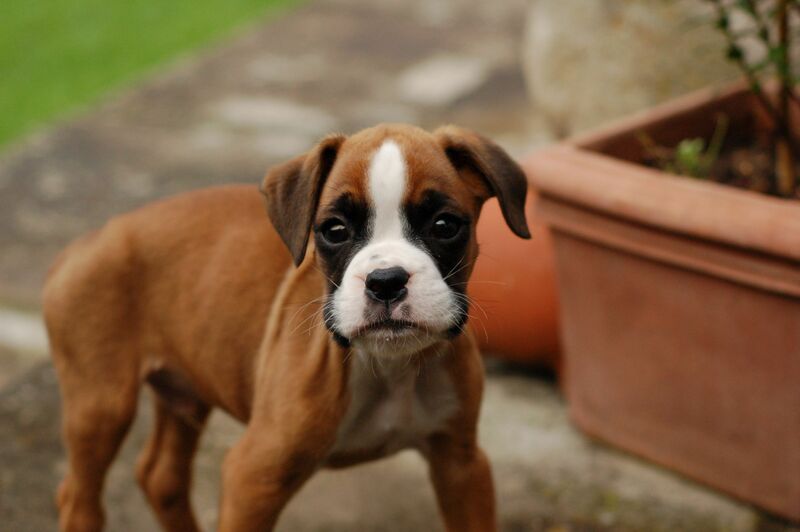 In short, the Boxer is a true and much loved all rounder. 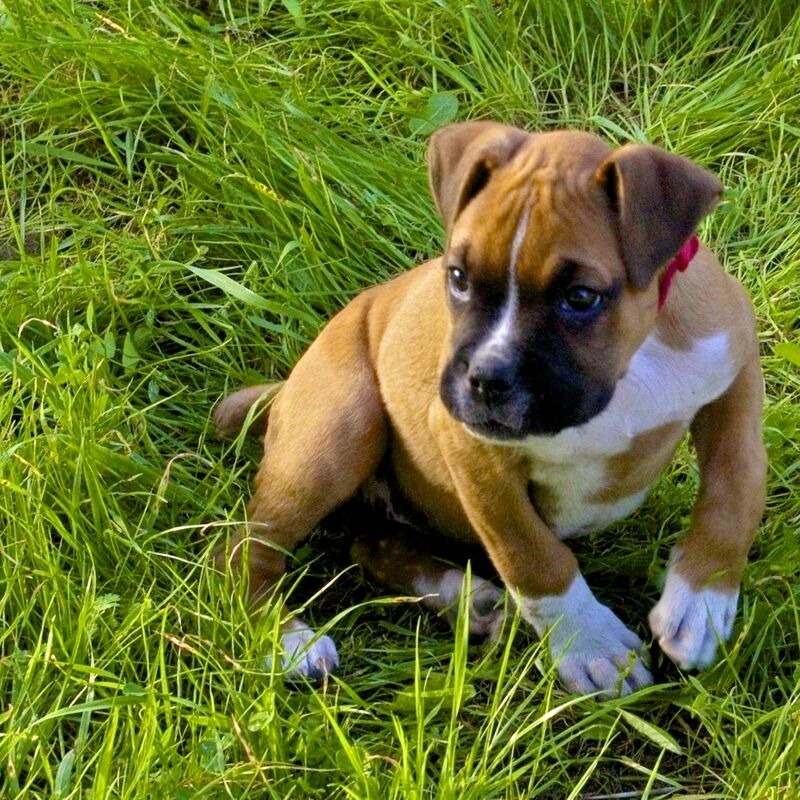 Boxers were around in their native Germany in the 19th Century when they were highly regarded as being sound and loyal working and hunting dogs. 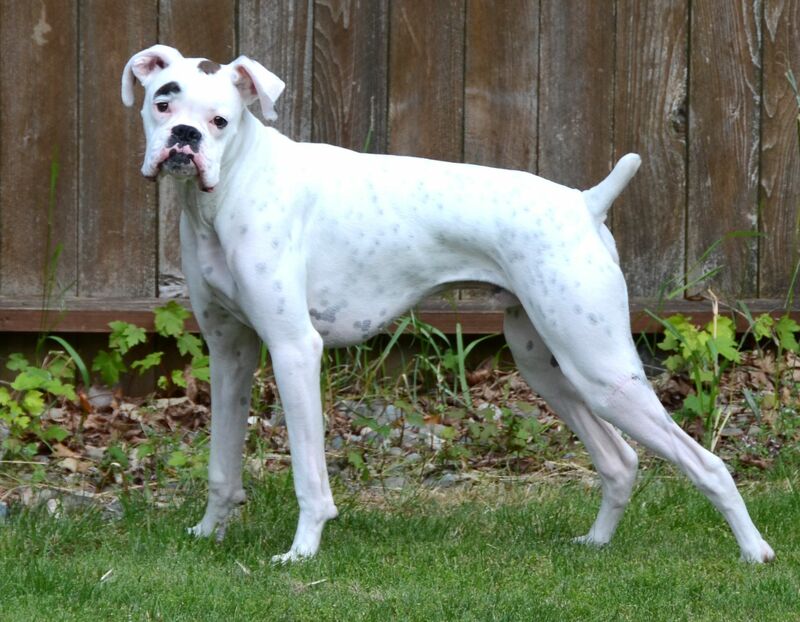 The breed was developed over several hundred years in their native land and as previously mentioned, they have an interesting ancestry with Bulldogs and Great Danes being two of the dogs used to perfect the breed. It was only in the thirties that Boxers arrived on English shores and a few years later, enthusiasts of the breed got together in London to establish "The British Boxer Dog Club". It was not long before the club's membership doubled with six fans of the breed becoming twelve. 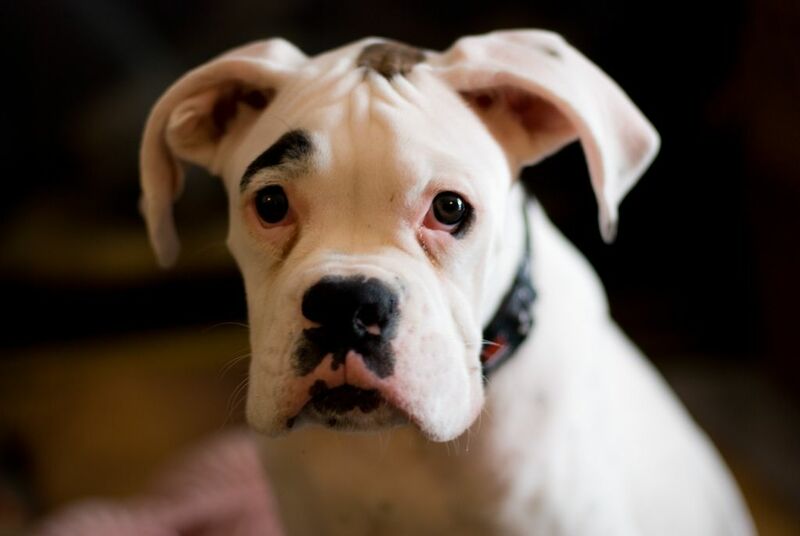 That same year in 1936, The Boxer Club was accepted as being an affiliate of The Kennel Club and Cruft's Dog Show started including Boxer Classes in their events. 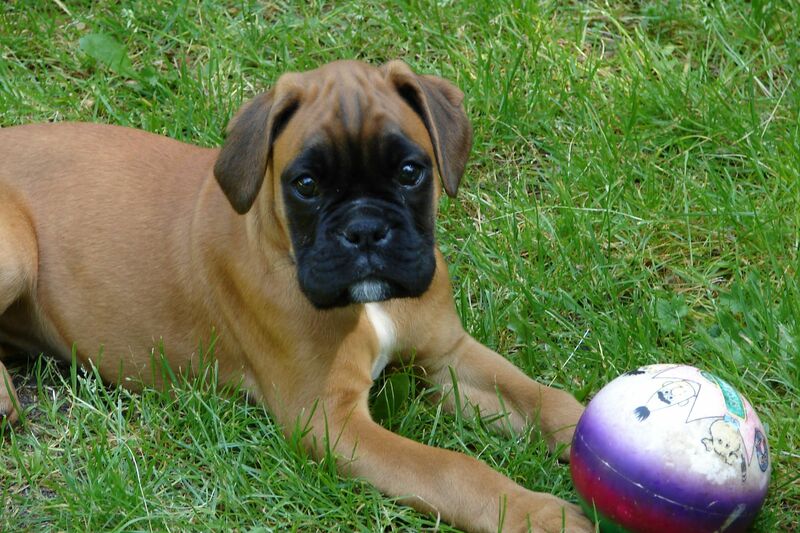 A breed standard was established and in 1939, and Boxers were granted Championship status. World War II put a stop to things for the next few years, but with the help of Mrs Caro who owned the very first Champion Boxer to be bred in the UK, the club survived and prospered gaining new members and before long a revival of the breed took place. 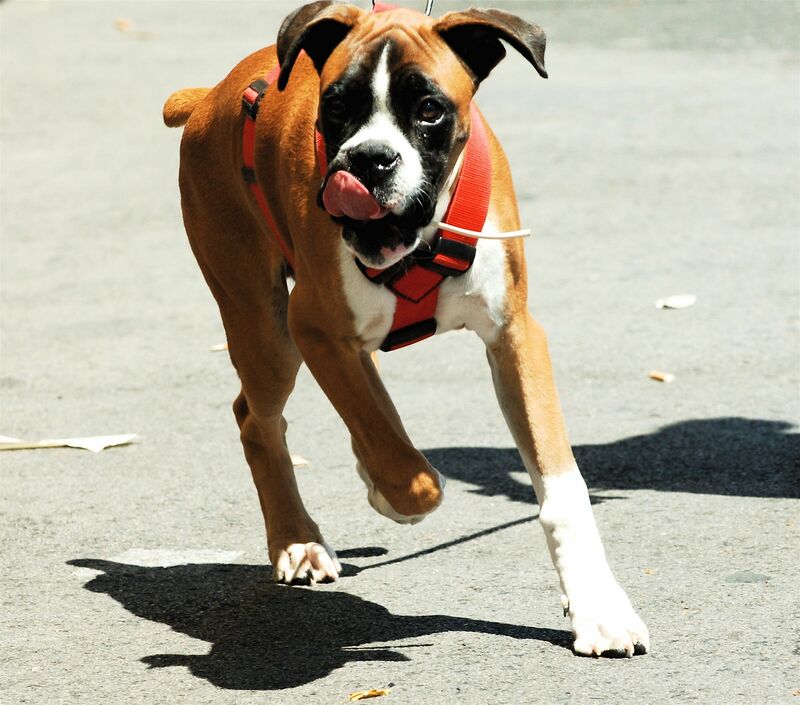 Today, the Boxer is known the world over as being among one of the kindest and most fun-loving albeit highly energetic dogs to own. The added bonus being they are extremely kind when around children and other pets, rarely showing an aggressive side to their personalities.